Below is a partial list of participating Buying Day Retailers & Distributor of the past 2 years. 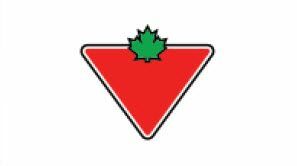 is a leading US lawn, garden, home and outdoor living distributor covering the Northeast, Mid Atlantic and Midwest, and focused on providing extraordinary service to its retail customers. 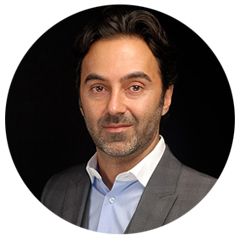 Arett Sales is currently a $150 million company with headquarters in Pennsauken, New Jersey and warehouses with over 600,000 sq. ft. in Bristol, Ct. and Troy, OH. Arett’s private label brands/divisions include Good Tidings, Terra Verde, Good Prod, and THE WORKS, and Greensmith Graphics. Arett Sales Corporation was founded in 1953 with the unique concept of distributing exclusively to the retail garden center. Today, Arett Sales is managed by a team of professionals dedicated to serving the needs of retailers in the lawn, garden and home center industries. Arett operates out of 2 warehouses in: Bristol, Connecticut and Troy, Ohio – with daily deliveries and salesperson service in 19 locations and Washington D.C.: Connecticut, Delaware, District of Columbia, Indiana, Kentucky, Maine, Maryland, Massachusetts, Michigan, New Hampshire, New Jersey, New York, North Carolina, Ohio, Pennsylvania, Rhode Island, Tennessee, Virginia, and West Virginia. 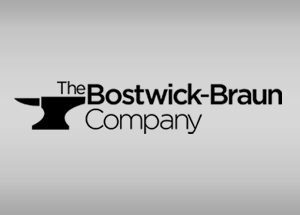 Bricoalliance is an alliance of 8 independent European DIY chains in 10 different countries: Bauhof in Estonia, Bricoking in Spain, Byggmax in Sweden, Norway and Finland, Byko in Iceland, Hubo in Belgium and more recently Arro in Ireland, Utility in Italy and Bricoma in Morocco. Bricoalliance unites 440 stores and the combined sales turnover reads 1.257.000.000€. Firefly Buys is an e-commerce retailer with over 11 years of experience helping great brands and great products shine online. As a trusted partner to brands of all sizes, we sell on a variety of online marketplaces/channels including Amazon, Jet, Walmart.com, eBay, Google, and FireflyBuys.com. We focus on the consistency of pricing, messaging and supply while continually looking to optimize listings and promotions. Our corporate office and warehouse is located just outside of Atlanta, in Buford, Ga.
HDW – Hardware Distribution Warehouse, Inc.
Jensen Distribution Services, acquired by Ace Hardware Corporation in January of 2015, is a wholesale hardware distributor with approximately $150 million in wholesale revenue that serves more than 2,000 customers in 11 western states. Jensen Distribution Services carries more than 65,000 items, including household hardware, hand and power tools, electrical, paint and sundries, outdoor living, housewares, automotive, and lawn and garden products. 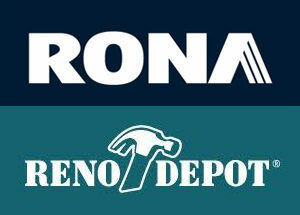 Monroe Hardware is a Member-Owner of Distribution America® with over 2 billion dollars in purchasing power. 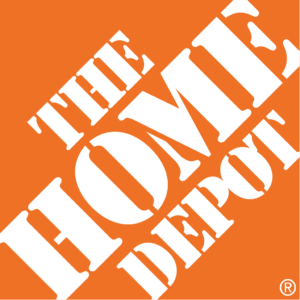 Headquartered in Monroe, North Carolina, Monroe Hardware is the largest independent distributor in the Carolinas. Our distribution center combines 200,000 square feet of warehouse space with 150,000 square feet of outside storage. Along with being the largest independent distributor in the Carolinas, we also have two retail locations, a service and repair center and a clearance outlet. PRO Group, Inc. is a merchandising and marketing firm dedicated to generating ideas and developing for profit programs for Distributor and Retailer Members. 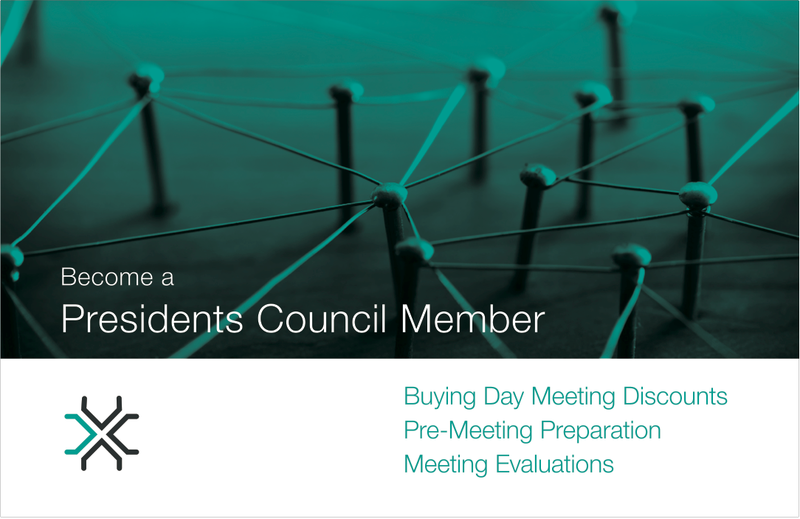 By continually analyzing current and prospective markets, PRO Group pinpoints opportunities that will strengthen the network and benefit the bottom line of all Members. PRO Group represents more than $3 billion in annual buying power through PRO Hardware, GardenMaster, Golden-Link and FARMMART. SODIMAC is the largest big-box, home improvement retail chain in Latin America specialized in home improvement. 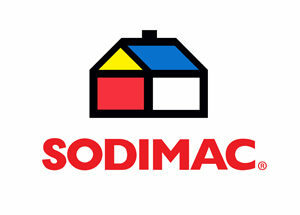 SODIMAC has over 50 years in the business and more than 20,000 employees. With a presence in Chile, Colombia, Argentina and Peru and annual sales of more than $1.5 bil., it has truly become an icon as a company. 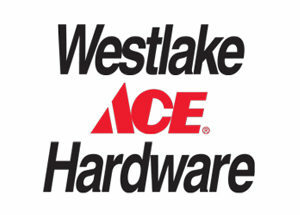 Westlake Ace Hardware is a chain of 98 neighborhood hardware stores operating in 8 states across the Midwest with a sales range of $280 – $300 million. 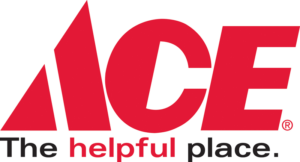 Westlake Ace Hardware operates stores in Missouri, Kansas, Nebraska, Iowa, Oklahoma, Texas, New Mexico and North Carolina.